Within seconds, we make personal choices daily, from what clothes to wear to what music to play in the car on the way to work. A Missouri S&T cognitive neuroscientist says these gut-level decisions are important, and that intuition tends to be accurate in revealing our true preferences. Amy Belfi, assistant professor of psychological science, and her research team set out to determine how quickly people make accurate aesthetic decisions. Belfi studies music cognition and perception, or the ways music influences our thoughts, feelings and behaviors. She’s the lead author of a study on the topic, which appeared in the American Psychological Association’s Journal of Experimental Psychology: General. The research covers a series of four experiments where listeners rated how much they liked or disliked a variety of musical excerpts, ranging in duration from 250 milliseconds to several seconds. Musical pieces also varied based on genre (classical, jazz, electronica) and familiarity of the music. 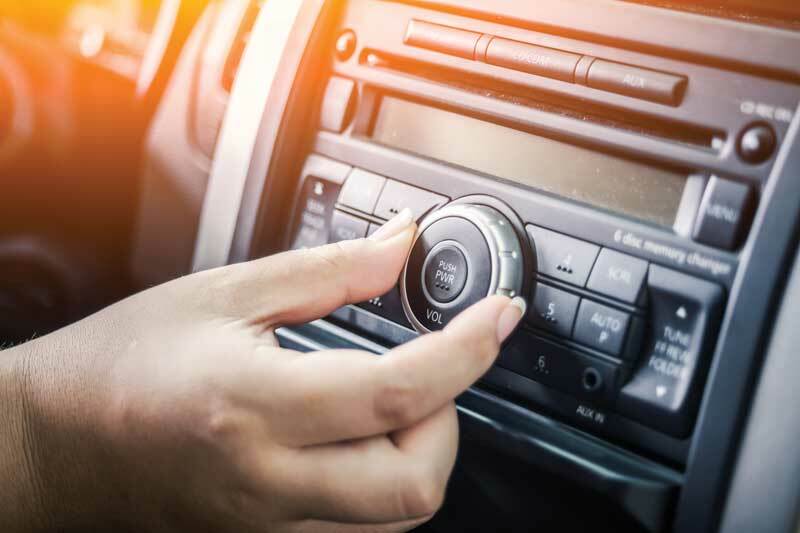 “Our experiments showed that listeners can accurately identify how much they like a piece of music quite quickly, within hundreds of milliseconds,” says Belfi. “When we compared listeners’ judgments of shorter excerpts to their judgments of the longest excerpts (10 seconds), they tended to match up quite closely. Listeners were accurately able to determine whether or not they would ultimately like a piece of music within 750 milliseconds. Some genres, such as electronic music, were judged even more quickly.